Sleep is essential. It’s the time when your body gets the much-needed rest it needs to recover, heal, and stay healthy. 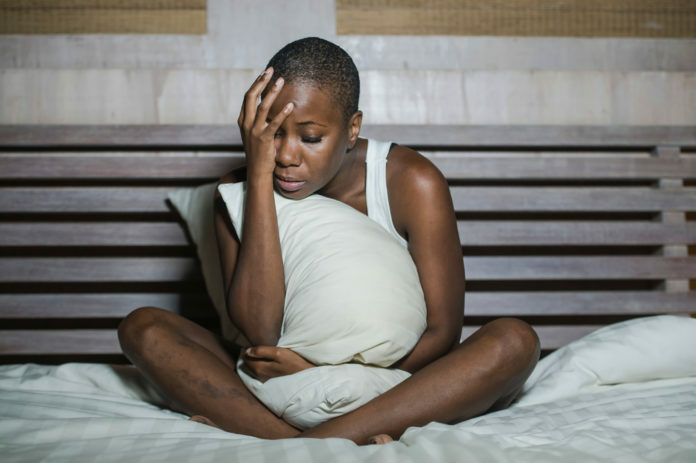 Unfortunately, people with chronic pain know the struggle of the pain-sleep vicious cycle. Their chronic pain does not get any better because they do not sleep enough and they cannot sleep well because of their chronic pain. 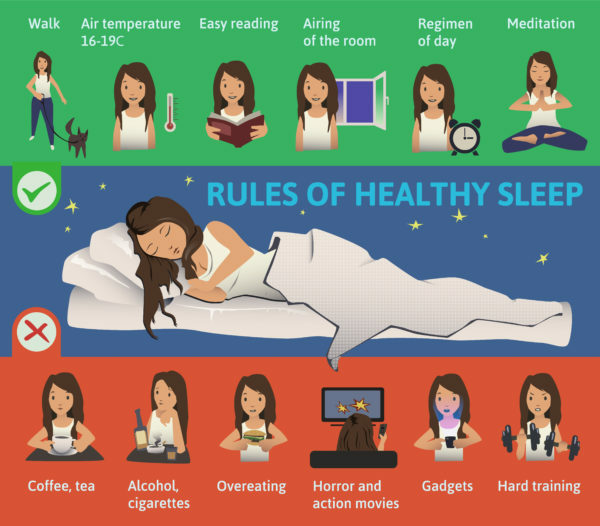 Over time, this sleep deprivation can lead to additional long-term side effects that can not only worsen the underlying condition causing the problem but also create new issues. This short guide will help you to understand insomnia caused by chronic pain and what you can do to solve it. It’s essential to know this isn’t your average insomnia. Most people eliminate distractions before they go bed such as turning off lights and music and making themselves comfortable. For a healthy person, this an ideal sleep environment. But for those suffering from chronic pain, this quiet environment often makes the pain seem more intense. In other words, the perception of pain increases while trying to go to sleep. Both pain and sleep affect each other. 60% of pain clinic patients have reported insomnia following the onset of chronic pain. Even in otherwise healthy research participants, found the introduction of a pain stimulus to cause sleep disruption. These people not only have problems falling asleep, but also staying asleep. Likewise, people who have intense difficulty falling asleep are found to be three times more likely to suffer from a chronic pain condition. Sleep deprivation and/or sleep disruption for more than three nights has been linked to decreased pain tolerance, poorer physical functioning, depression, and even symptoms that mirror those of fibromyalgia in healthy volunteers. Next articleWhat is Ankylosing Spondylitis?